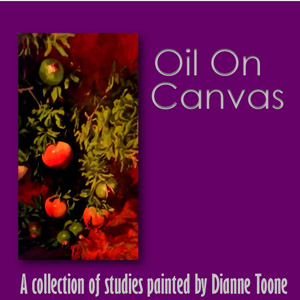 LBC art gallery is proud to present Oil On Canvas, a collection of studies painted by Dianne Toone. The exhibition can be viewed Monday to Friday 10am-1:30pm. 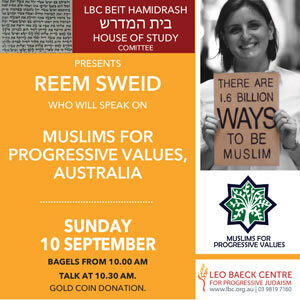 Join us to hear Reem Sweid speak on Muslims for Progressive Values, Australia. Founded in 2007, Muslims for Progressive Values was brought to Australia a few years ago by Reem Sweid. This enlightened form of Islam does have some parallels with Progressive Judaism. Bagels at 10am; talk at 10:30am. Gold coin donation. 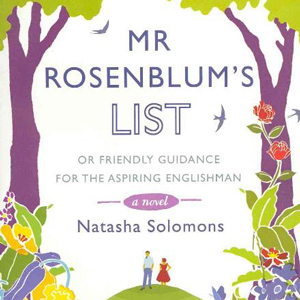 Join us for a discussion of Natasha Solomons’ debut novel Mr Rosenblum’s List, a subtle portrait of the dilemma of identity faced by immigrants to Britain. The story follows Jakob Rosenblum, a Jewish refugee from Nazi Germany, who arrives in London determined to fit in. 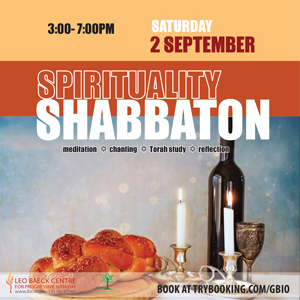 Join us at a quarterly gathering for afternoon/evening of song, meditation, reflection, art, story and experience, led by Rabbi Jonathan Keren-Black and friends. 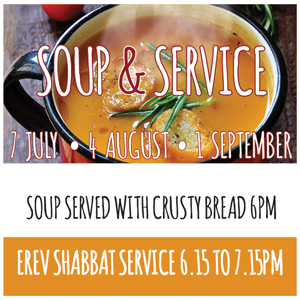 Please bring a vegetarian dish to share. 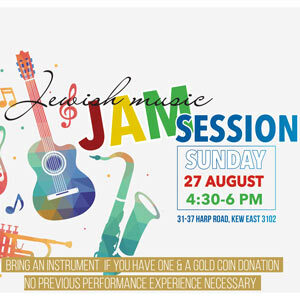 Enjoy Jewish and popular music at the next Jewish Jam Session at LBC. Bring an instrument if you have one or your singing voice or just listen, and also a gold coin donation. No previous performing experience needed and sheet music is always provided. Are you passionate about doing things to help Humanity? 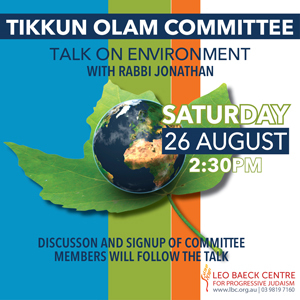 We invite everyone to an introductory talk on the Environment at LBC with Rabbi Jonathan. Following the discussion, we will introduce the ideas for the revived Tikkun Olam committee and hope to sign up committee members. Bring your ideas for activities and organisations to target. 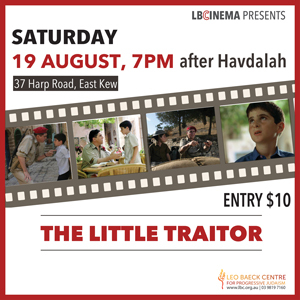 Based on a novel by Amos Oz, starring Alfred Molina and featuring Theodore Bikel, The Little Traitor is a coming of age tale of the unlikely bond between a soldier and a spirited Jewish boy set against the backdrop of the birth of the State of Israel.